The requirement goes on to specifically explain how businesses should accomplish these feats. 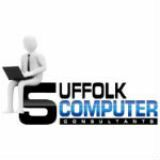 At Suffolk Computer Consultants, we can work with you to produce a secure and reliable network needed to process, or to store, your customer’s payment card information. 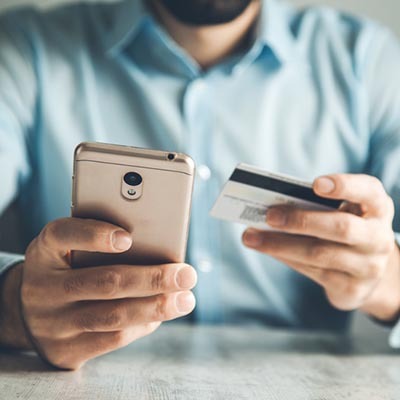 Call us today at 631-905-9617 for more information.